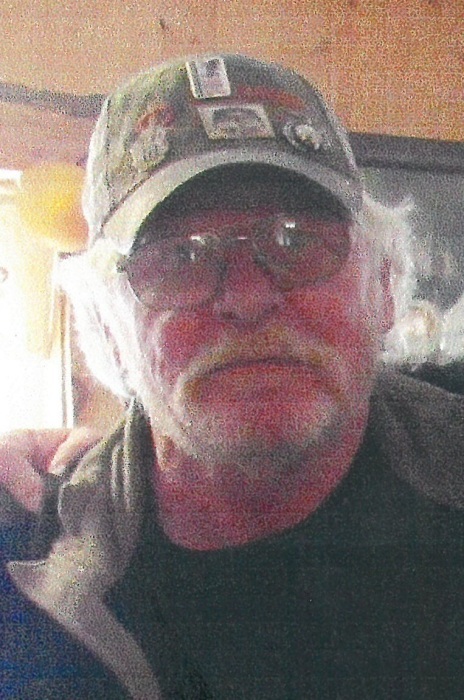 Leonard R. Misunas, age 68, passed away Thursday, April 4, 2019 at his residence in Solon Springs, WI. He was born on August 1, 1950 in Chicago, IL, the son of Leonard and Stella (Waynard) Misunas. He was united in marriage to Diana Hammond on May 1, 1999 in Superior, WI. Leonard proudly served his country in Vietnam with the United States Marine Corps. He worked for the Culter Magner lime plant in Superior for many years. He was a die-hard fan of his home state teams, the Green Bay Packers and the Milwaukee Brewers. He liked to barbeque and smoke meats and enjoyed fishing in all the nearby lakes and streams. Leonard loved to camp in the “back 40” with his brother and brother-in-law and always enjoyed a good camp fire. He was an animal lover and fed most all of the animals around his property. He is survived by his beloved wife, Diana; his step-children, Jason (Carrie) Hammond and Jennifer (Brian) Smith; his children, Justin, Joey and Jaymie; his step-grandchildren, Damian, Alex, Gretchen and Abergail; his brother, Stanley Misunas; his brother-in-law, Jon Gucinski; his mother and father-in-law, Alice and Richard Gucinski; his nieces and nephews, Cheri, David, Bobby, Chasity-Ann and Wendy; his uncle, Robert Misunas; and his cousin, Donald Lincoln. In addition to his parents, Leonard is preceded in death by his sister, Betty Ghrke. A funeral service will be held at 1:00 P.M. Friday, April 12, 2018 at Solon Springs Funeral Home, where visitation will be held from 12:00 noon until the hour of the service. Father James Kinney will officiate. Interment with military honors will follow in Northern Wisconsin Veterans Memorial Cemetery. A luncheon will follow the interment back in Solon Springs at the Town Hall, 11407 Cemetery Road.